They call Bar Tomate a bar with kitchen, mostly Mediterranean market dishes, it belongs to Tragaluz Group, most important in Barcelona than in Madrid where they only own 2 places (Bar Tomate and Luzi Bombon). 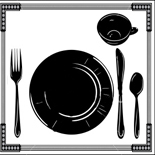 When in opened in 2009 it was barely impossible to book a table, now is easier, but it is recommendable to book it in advance, especially on weekends. The decoration is quite hip, even with an award from a magazine (Metropoli). Two rooms, one at the entrance with large windows, and another, following the bar, with a communal table and some more independent tables. From the back room you can see the open kitchen and the wood oven. 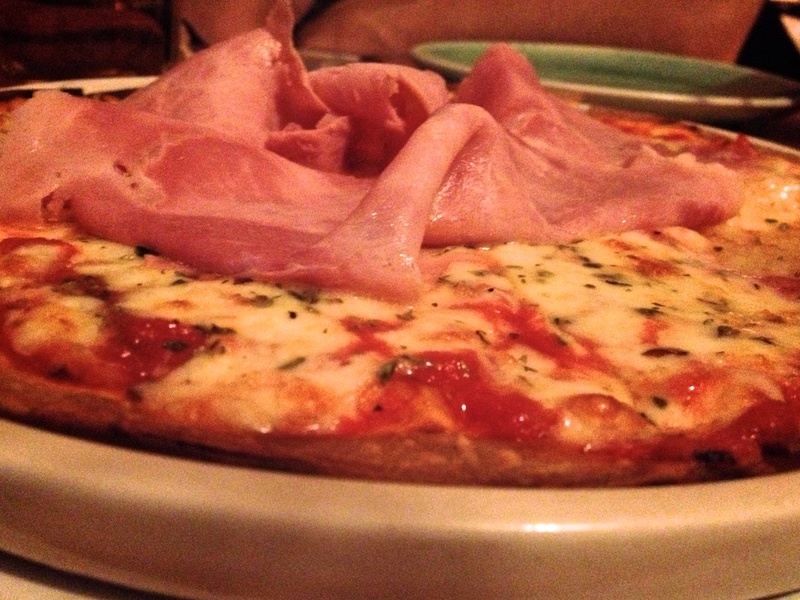 Even though the serve breakfast and lunch too, I prefer Bar Tomate for having dinner, because of the atmosphere. For the table I can’t miss the Crispy duck salad and orange vinaigrette, also the Tuna tartar with guacamole or the Croquettes are great. 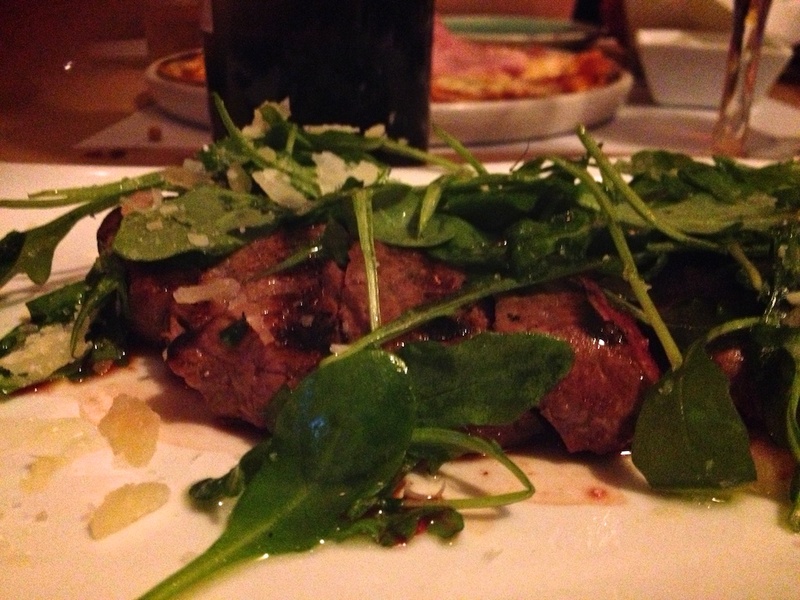 For main dish I usually chose Tagliata charcoal veal with rocket and parmesan, really delicious. 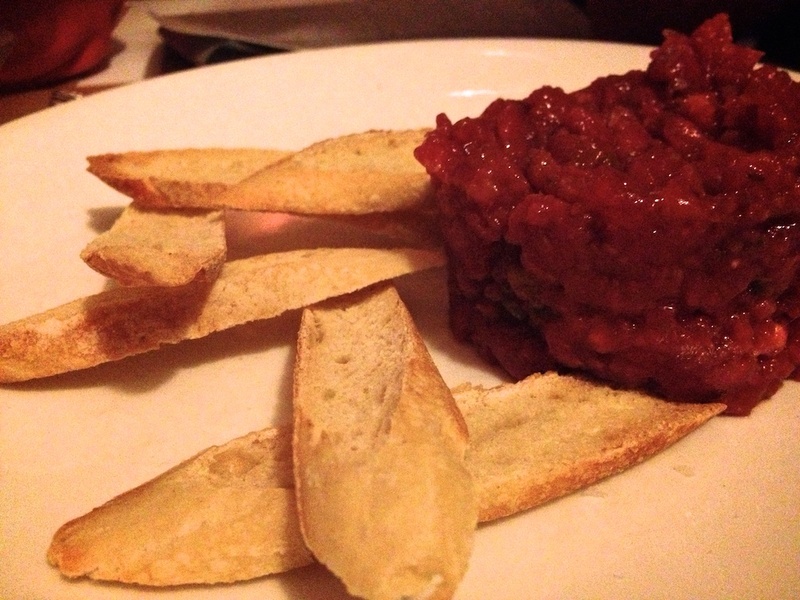 Also the Steak tartar is a great choice, they serve it with wasabi ice cream. Pizzas are also yummy! as they make them in the wood oven. It’s medium price, even cheap considering the neighborhood and the place. Esta entrada fue publicada en mayo 14, 2013 por vanesites en Mediterranean y etiquetada con Chamberi, Couples, dinner, Friends, group, hamburgers, lunch, Madrid, Mediterranean, Mid price, pizza, Restaurant.